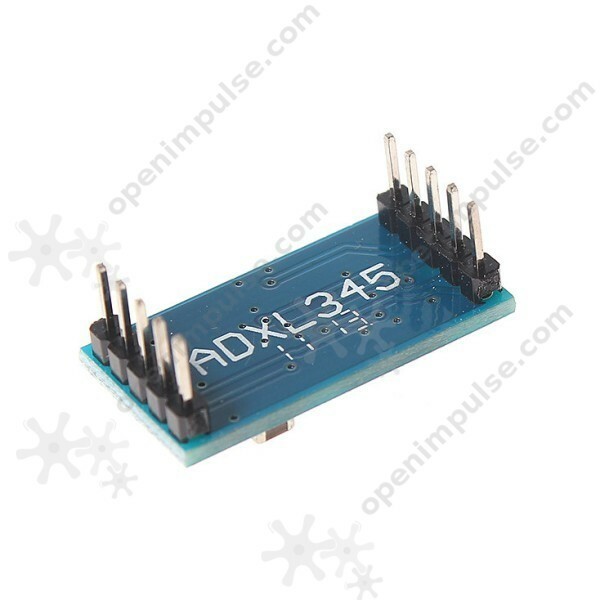 The ADXL345 digital 3-axis accelerometer module is ideal for motion and acceleration sensing applications. 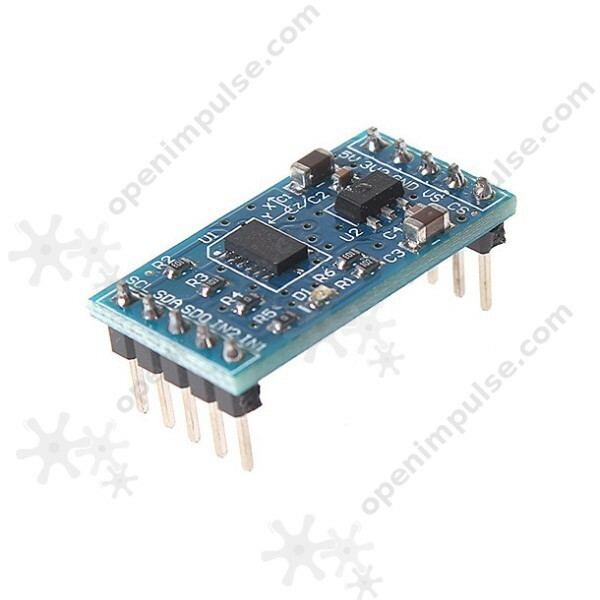 This module contains an on-board ADXL345 accelerometer with digital data output formatted as 16-bit twos complement and accessible through either an I2C or SPI interface. It features an on-board RT9161 low dropout voltage regulator which enables it to work with a 5 V or 3.3 V power supply, depending on the application. 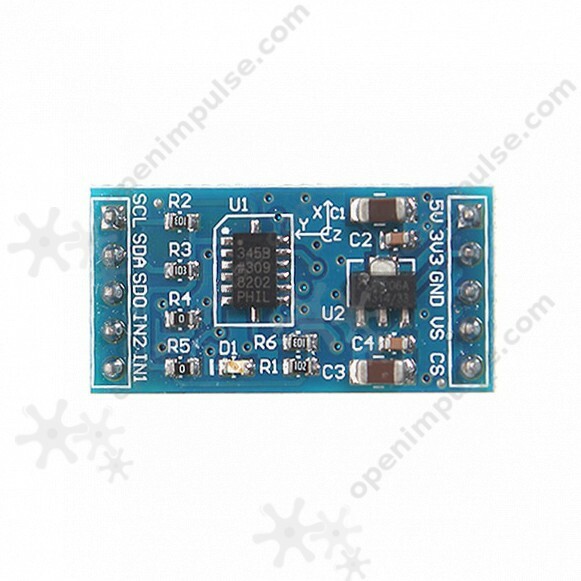 This module is ideal for motion sensing and control applications.